South Hinksey Village Hall is a charming converted red-brick Baptist Chapel in the centre of the village. It was fully refurbished and brought up to date in 2003. 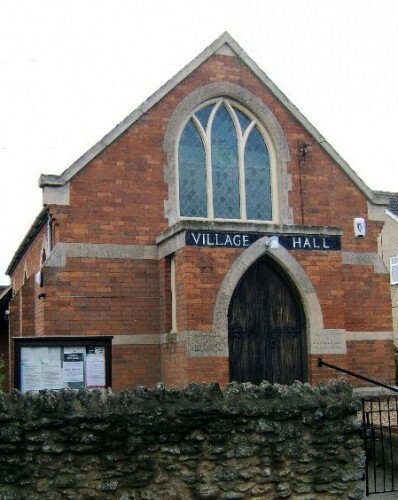 The Village Hall is in South Hinksey, Oxfordshire, in a rural setting less than 2 miles from the centre of Oxford. 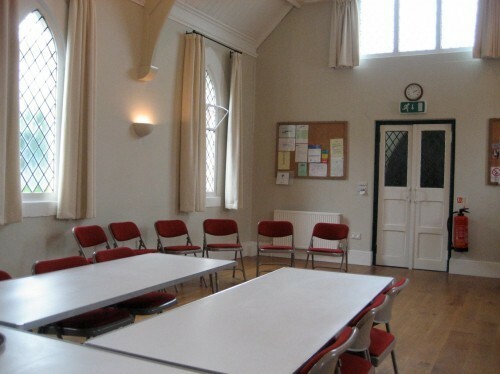 The Village Hall has space for up to 100 people, and parking for up to 30 cars. 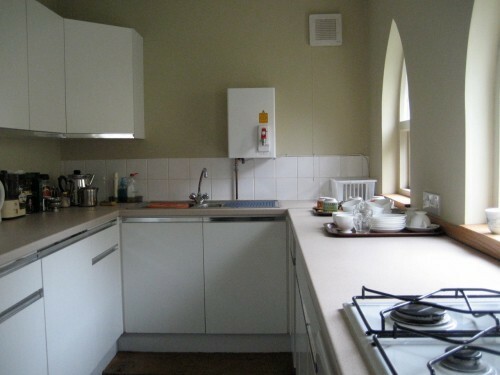 The Hall features a modern kitchen and toilets. Equipment for meetings and events, including chairs, tables and crockery, are included in the reasonable hire charges. 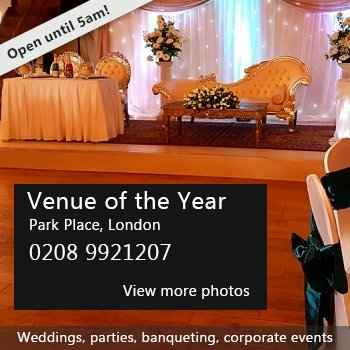 We are delighted to host a wide variety of groups and events including parties, concerts, conferences, club meetings, evening classes, martial arts and dancing lessons. Availability: The Hall is generally available for hire at any time, provided there is not another booking. Hire Costs: The normal rate is £16/hour. We may be able to offer reduced rates for charities and regular bookings – please ask. There have been 0 reviews of South Hinksey Village Hall. If you would like to send South Hinksey Village Hall a booking enquiry, please fill in the form below and click 'send'. Perhaps some of the following halls within 5 miles of South Hinksey Village Hall would also be of interest?